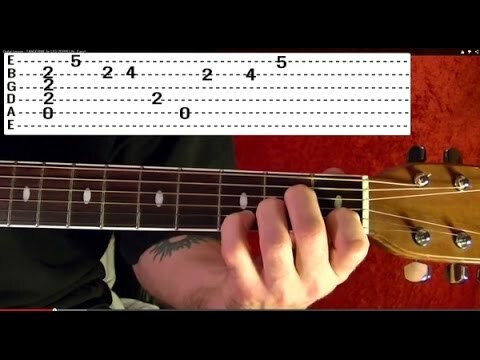 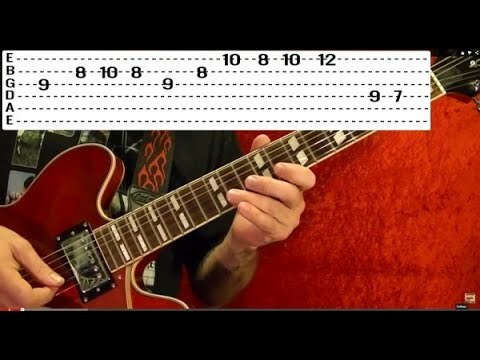 Guitar lesson 2D : Beginner - 'Summer lovin' on one string - Really Learn Guitar! 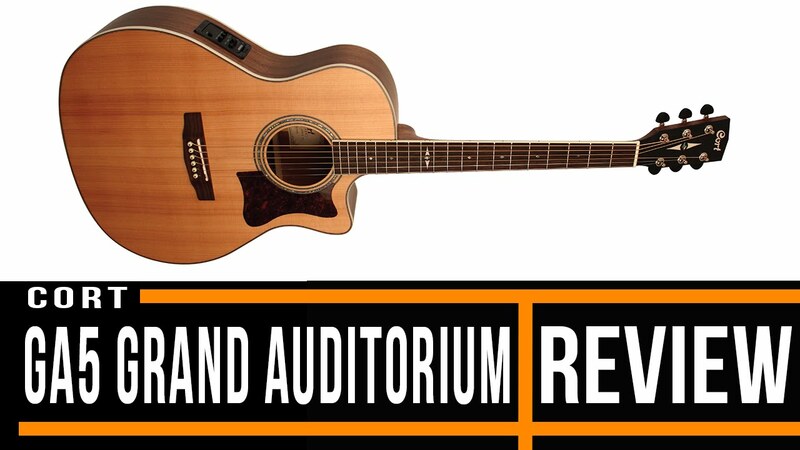 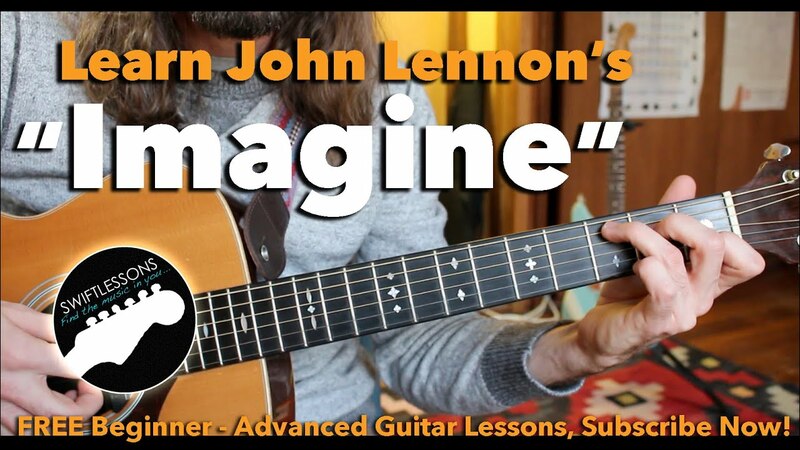 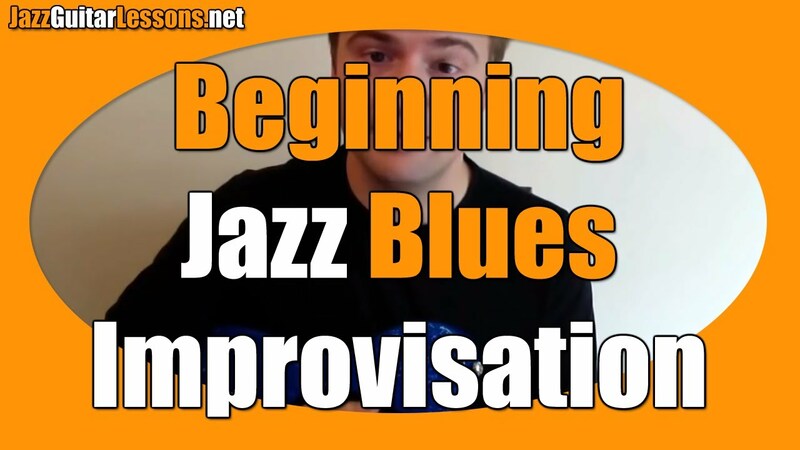 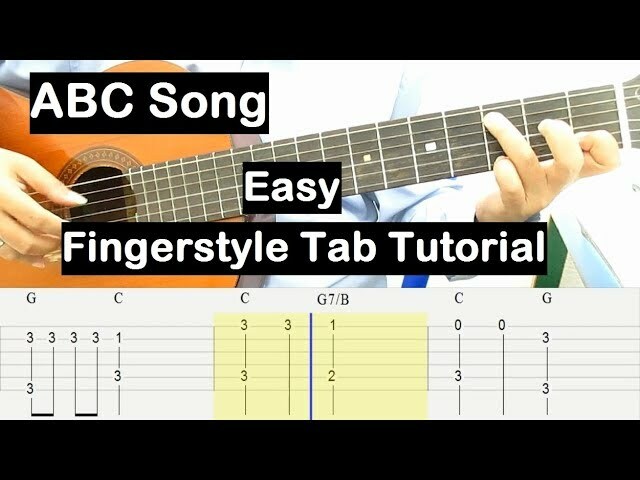 Download your free PDF of this lesson here: http://www.kidsguitarzone.com/Lesson-2.html. 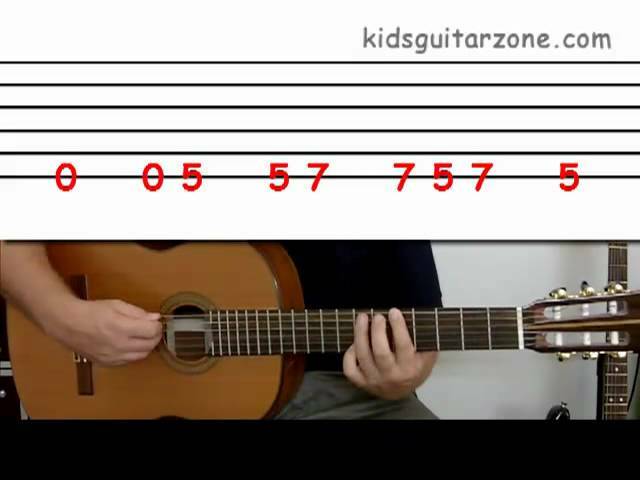 http://www.kidsguitarzone.com has over 20 free guitar lessons for kids and beginners. 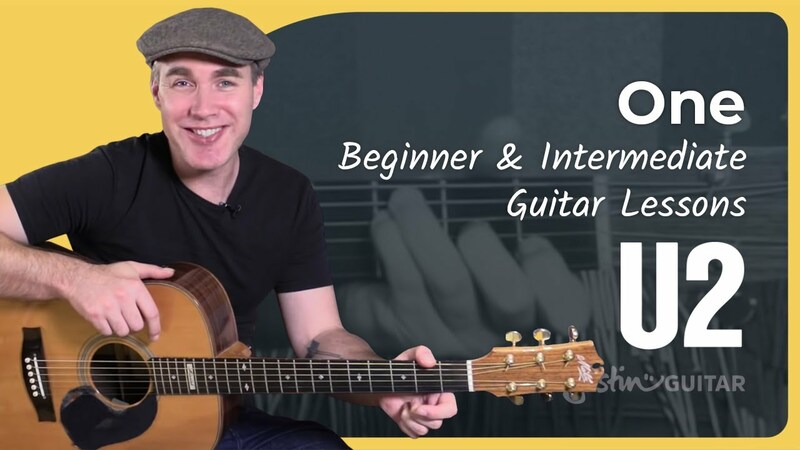 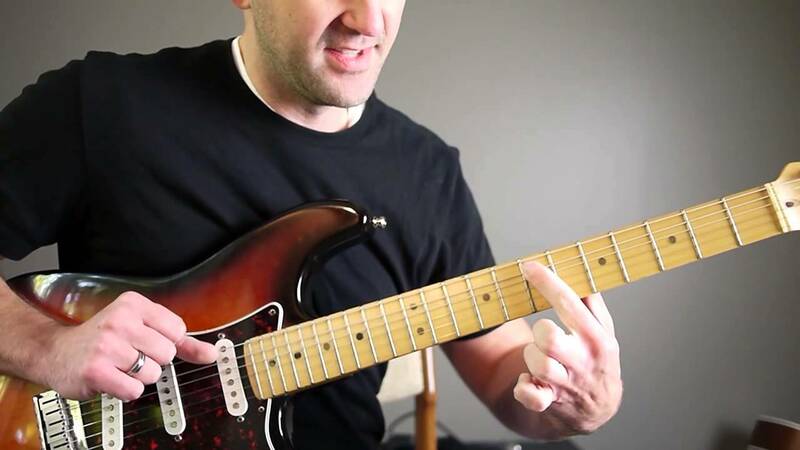 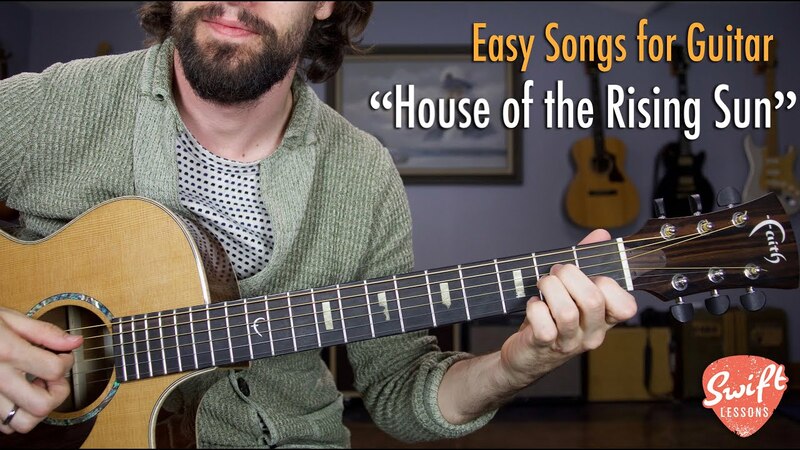 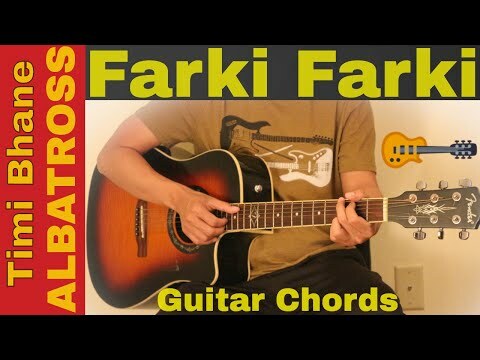 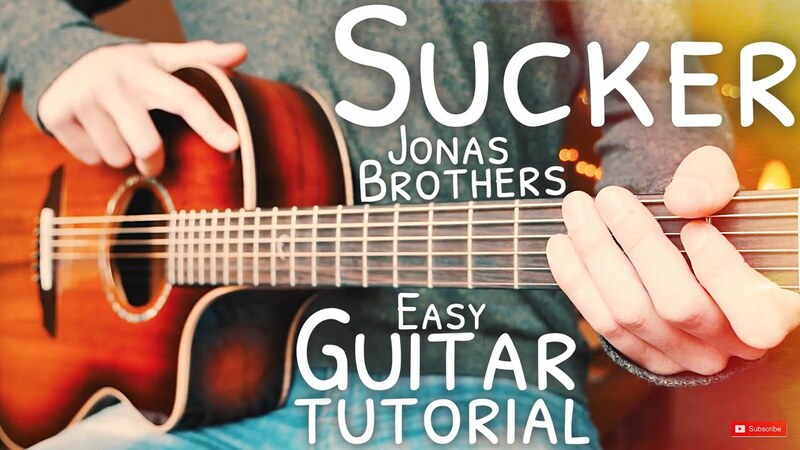 Each easy guitar lesson uses a step-by-step approach to learning and playing guitar, making learning the guitar fun and simple. 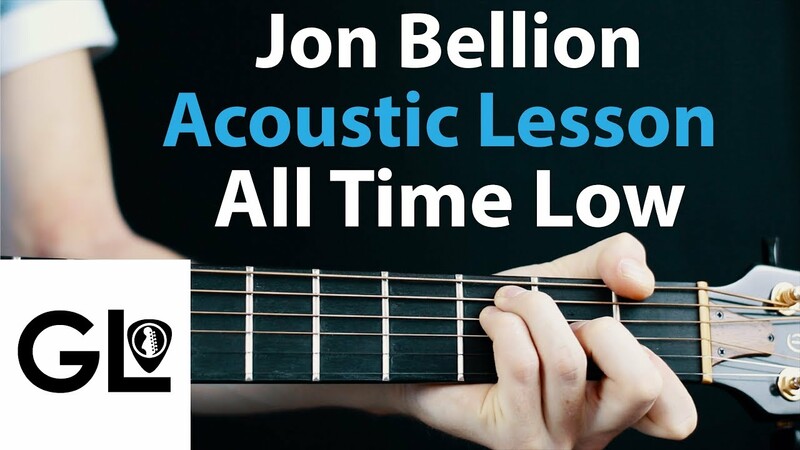 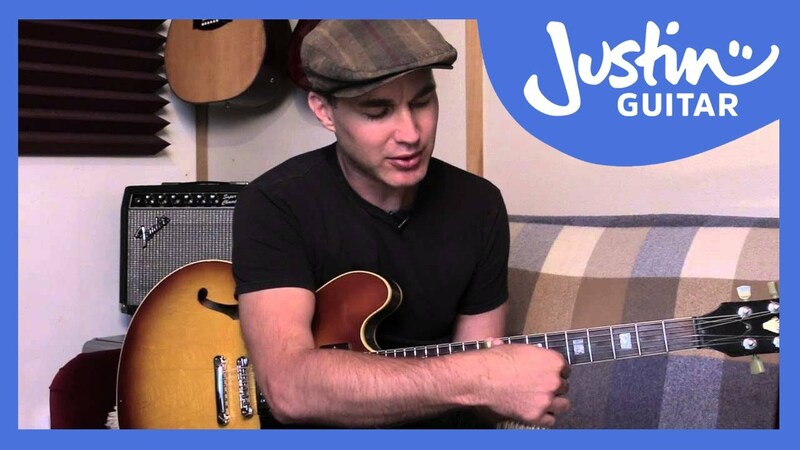 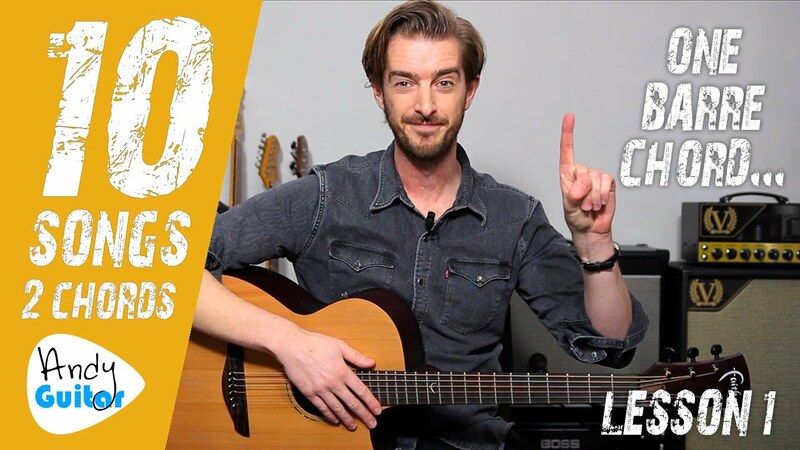 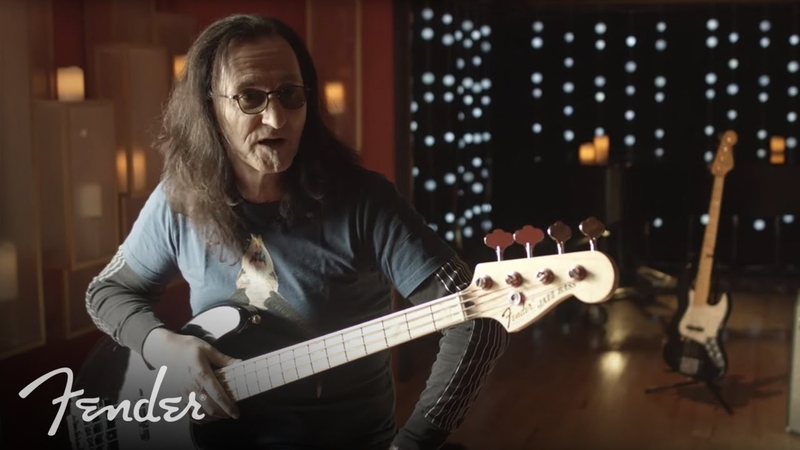 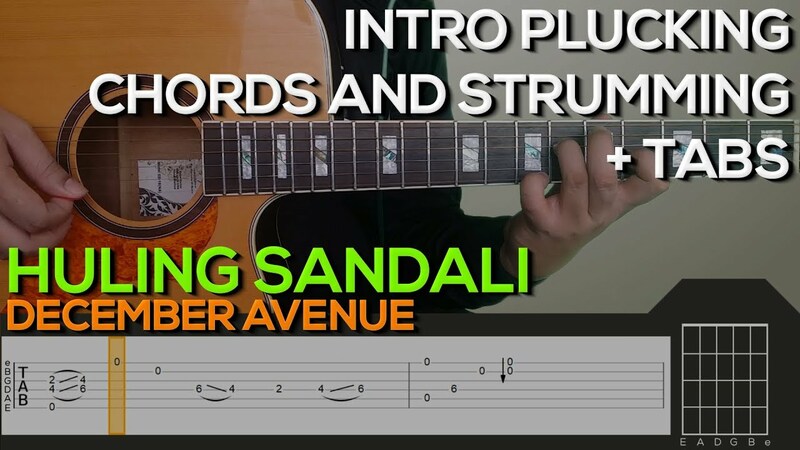 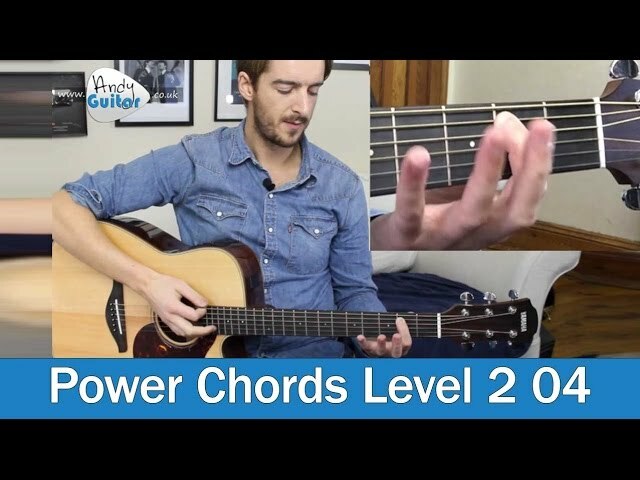 In this lesson Andrew shows how to play the start of ‘Summer Lovin’ from Grease, on the 6th string.